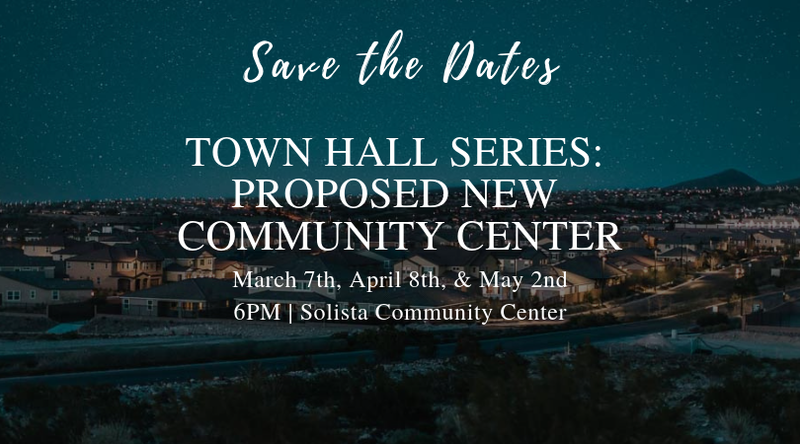 Join the Inspirada Community Association as they host a town hall series to discuss the proposed new community center. All residents welcome. RSVP today.